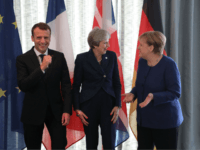 Germany, France, and Britain joined the EU to plead for special “ally” status to exempt them from U.S. trade sanctions on Iran. TEL AVIV – Jerusalem under the sovereignty of Israel is a “model for coexistence” and openness among Judaism, Islam and Christianity, U.S. Ambassador to Israel David Friedman said Monday. 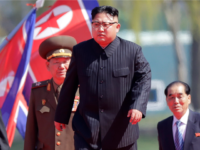 Treasury Secretary Steven Mnuchin announced the U.S. is imposing the toughest sanctions ever put in place against North Korea. 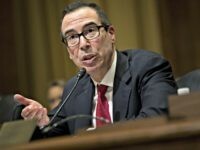 European ministers complained to Steven Mnuchin in a letter on Monday that the Republican Tax Cuts and Jobs Act will favor American trade. 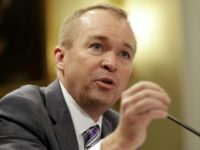 President Donald Trump may nominate Office of Management and Budget Director Mick Mulvaney to head the Consumer Financial Protection Bureau (CFPB) temporarily, according to Bloomberg News. 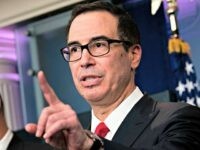 U.S. Treasury Secretary Steven Mnuchin is traveling to Israel on Thursday in a weeklong anti-terrorism tour of the Middle East. 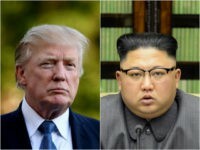 President Donald Trump said “appeasement will not work” with the “rogue nation” of North Korea, because “they only understand one thing,” after dictator Kim Jong-un conducted the Communist nation’s sixth and most powerful nuclear bomb test.